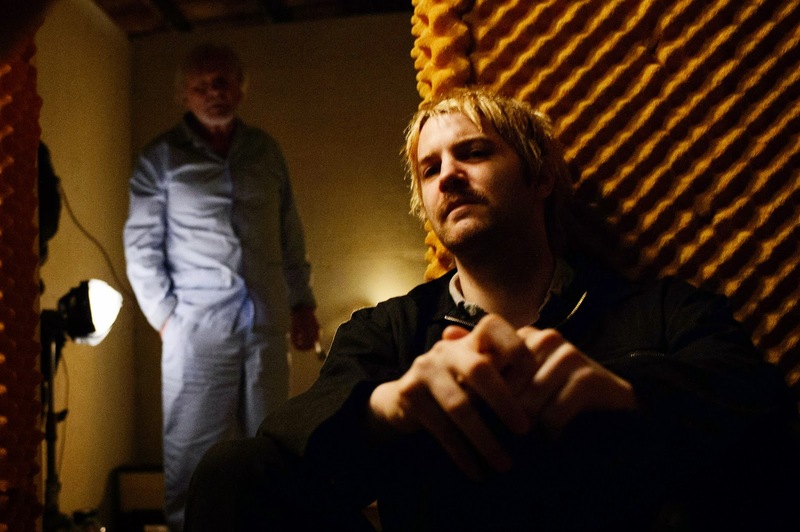 Based on crime journalist Peter R. De Vries’ account of what has been dubbed as “the most notorious kidnapping of the 21st century,” “Kidnapping Freddy Heineken” explores the abduction of Dutch billionaire brewery magnate Freddy Heineken. Written by Brookfield and directed by Daniel Alfredson, the crime thriller “Kidnapping Freddy Heineken” also stars Jim Sturgess, Sam Worthington, Ryan Kwanten, Tom Cocquerel, Jemima West and Mark Van Eewuwn. Director Daniel Alfredson, best known for his directorial helm of “The Girl Who Played With Fire” and “The Girl Who Kicked The Hornet’s Nest” brings to the fore a crime thriller as chilling as it was executed. 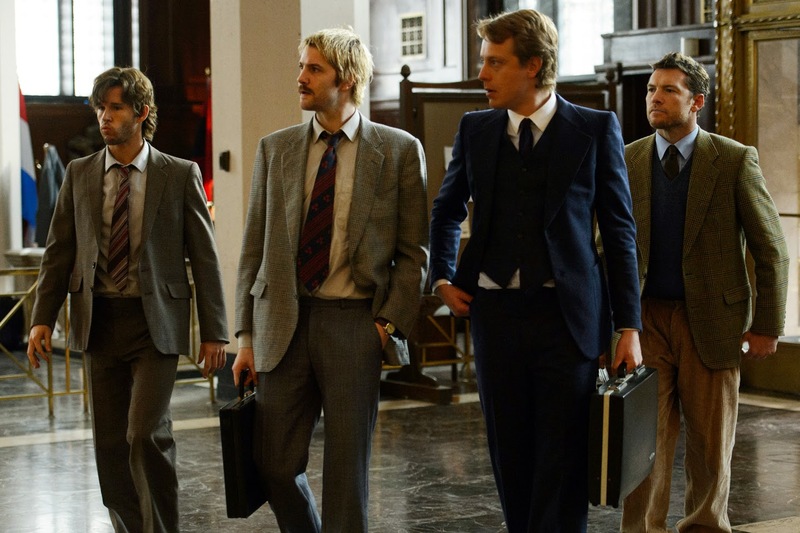 A true story and the ultimate heist movie, “Kidnapping Freddy Heineken” will finally open very soon in theaters this March 6 from Axinite Digicinema.